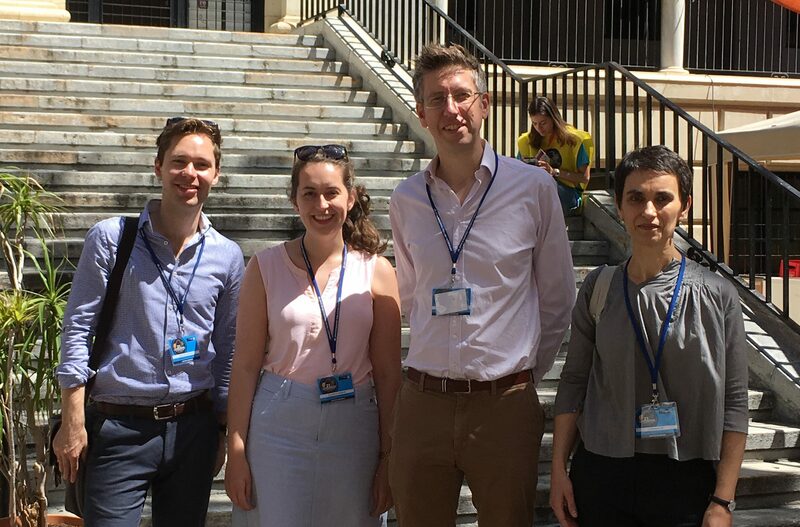 Even in the final weeks of their graduate studies, Modern Languages & Cultures graduate students are mobile, and Elizabeth Burgess has just returned from a visit to Alicante, Spain. Elizabeth is due to submit her thesis for examination this summer, having completed her BA (2011) and MA (2012) at the University of Liverpool. Elizabeth’s thesis assesses local language policy in Alicante, a province in the Valencian Community in south-east Spain and draws upon questionnaire data collected in the towns of Sant Vicent del Raspeig and La Vila Joiosa during the second year of Elizabeth’s doctoral studies. Officially, Castilian (Spanish) and Valencian (a regional variety of Catalan) share equal status in the Valencian Community. 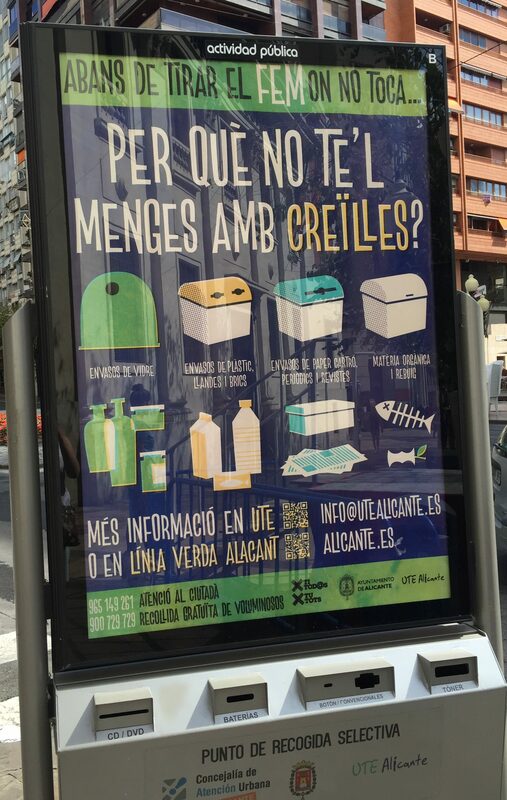 Elizabeth’s research suggests that official statements about language are not necessarily reflected in the lived language policy of Alicante. 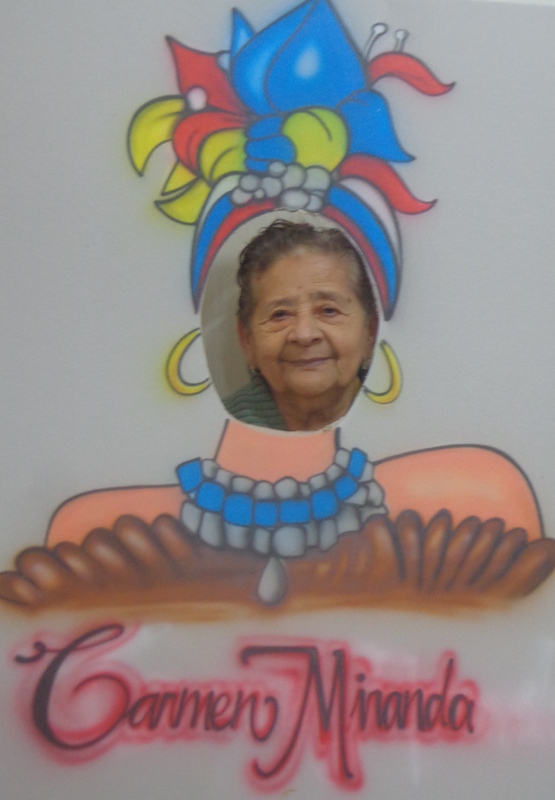 Instead, local language policy comprises a wide range of intersecting language management, practices, and beliefs, which continue to evolve to reflect the linguistic experiences and backgrounds of local people. 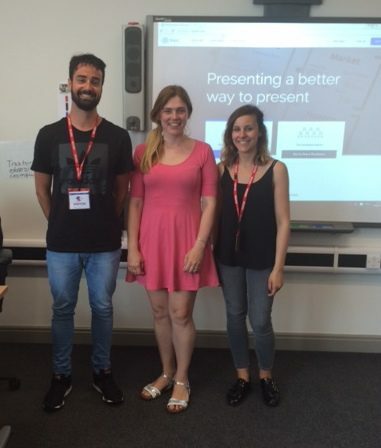 Elizabeth returned to Alicante earlier this month, in part to coincide with the twenty-first Sociolinguistics Symposium which took place at the University of Murcia, one hour away from Alicante. 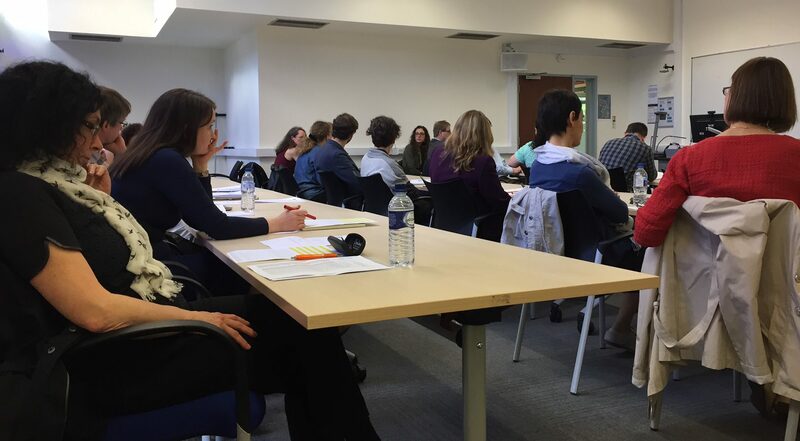 Elizabeth was joined at the conference by Dr Stefania Tufi, her primary supervisor, as well as Dr Robert Blackwood and Will Amos, from the department’s Sociolinguistics Research Group. Elizabeth took the opportunity to meet up with some of those whom she met during her initial round of fieldwork and to practise her Valencian with them. 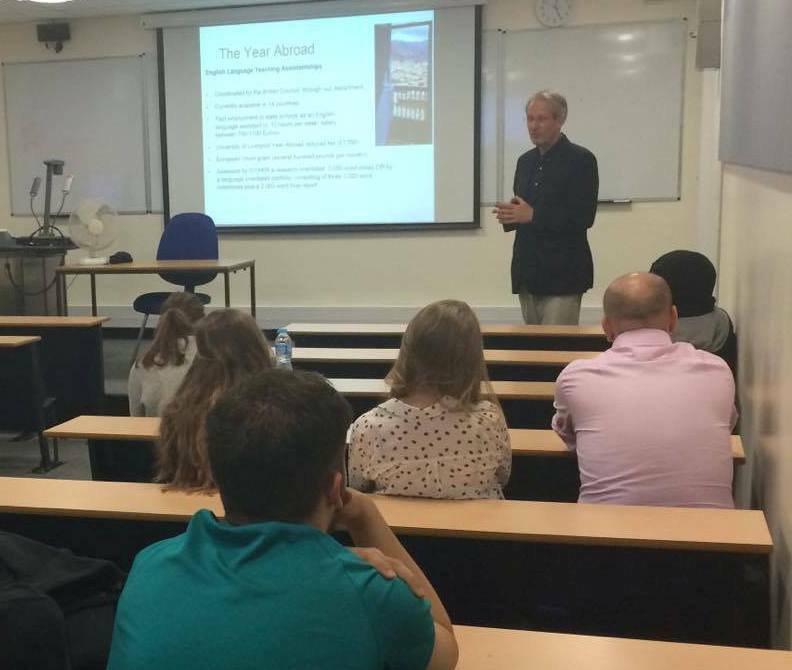 This weekend, staff in Modern Languages & Cultures have dusted themselves down after the EU referendum result, and opened the doors to the University of Liverpool to welcome prospective students and their entourages to the campus. 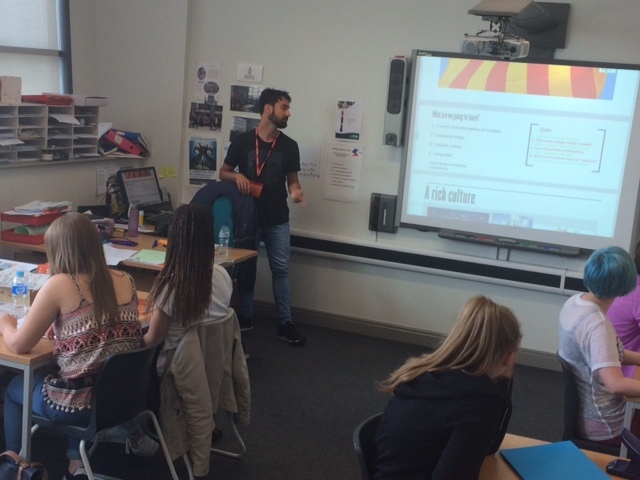 Over two days, hundreds of young people, the majority of them working towards their A-levels, are visiting Liverpool to see what studying languages in the department means. Prospective students are able to design their own Open Day, including visits to halls of residence, the sports centre, and the University’s central services in addition to Modern Languages & Cultures. Within the department, colleagues are staging a range of events to showcase the kinds of teaching and research we undertake. 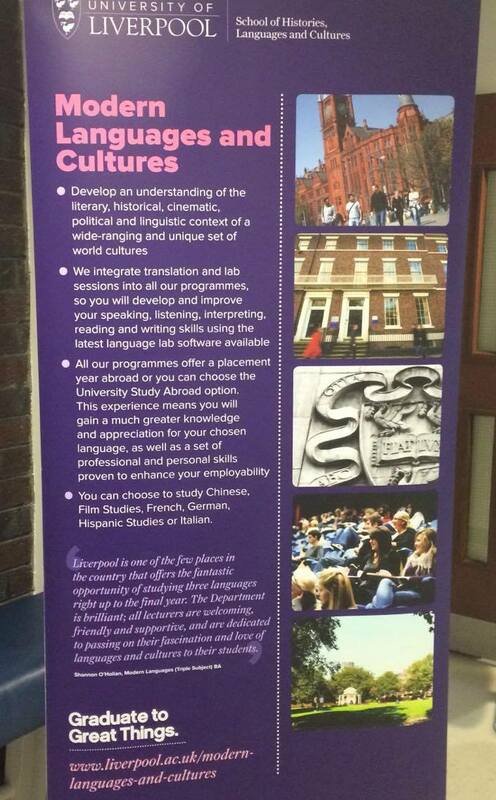 Each language area will be giving presentations on what it means to study modern languages and cultures at Liverpool, with an overview of the curriculum and the kinds of modules we teach, an outline of the year abroad possibilities, and a sketch of the kinds of co-curricular activities that we support in order to enhance the learning experience at Liverpool. Throughout the day, colleagues from all the subject areas within the department will be available to meet with prospective students and their friends, families, and supporters in order to answer questions, highlight our strengths, and to start to get to know people whom we hope will join us in the near future. Given the emphasis on research-led teaching at the University of Liverpool, there will be displays of colleagues’ books to give visitors a flavour of the kinds of things that Modern Languages & Cultures staff explore when they are not teaching. We also hope that visitors will take the opportunity, regardless of the weather, to see something of the city of Liverpool, which is one of the University’s greatest assets. Staff from across the subject areas in Modern Languages and Cultures have met to consider the results from the academic work for this year. Two weeks after the end of term, all the marks from both semesters have been reviewed and confirmed. 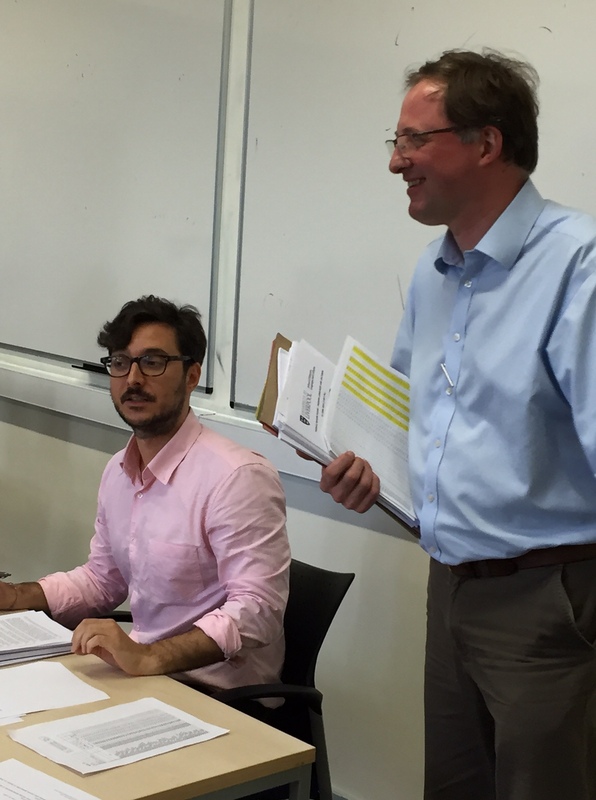 The process is a very careful one, led by Dr Godfried Croenen, who is the Academic Lead for Assessment in the School of Histories, Languages and Cultures, and by Dr Tiago de Luca, who chairs the department’s Module Review Board. The first stage of the process sees the module convenor mark all assessed work, which ranges from traditional essays, translations, and dissertations through to wikis, posters, and oral examinations. Each module has a designated moderator from within the department who then looks at all the work submitted for assessment by a cross-section of students to ensure that the marking is fair and equitable. The module convenors then prepare all the coursework and examination scripts for scrutiny by the external examiners. The external examiners are academic staff from a wide group of UK universities, ranging from Queen’s University Belfast, Leeds, King’s College London, Leicester, Cambridge, and Cardiff. They spend two days in Liverpool, carefully reading assessed work for the range of modules taught in the department, confirming that the assessments are fair and varied, that the marking is transparent and fair-minded, and that there is parity across the subject areas. Staff in the department and the external examiners come together for the Module Review Board in order to confirm the marking and moderating procedures and to review the marks for each module. The external examiners also have the opportunity to make comments on all aspects of teaching in the department. 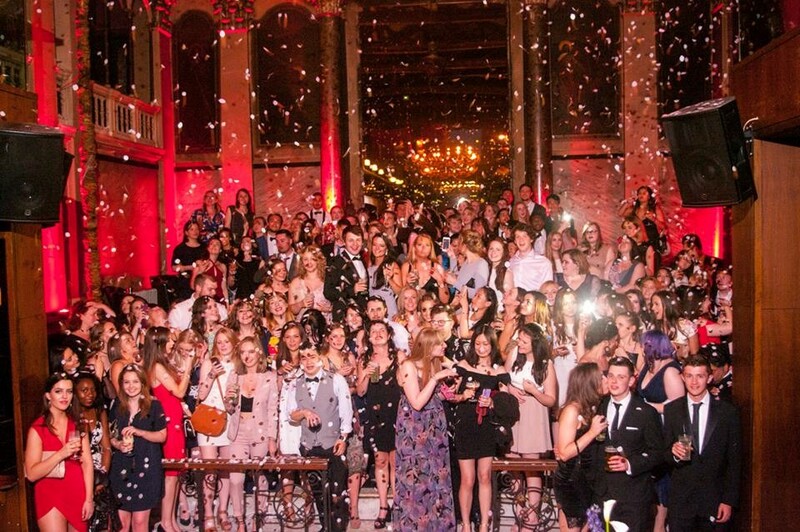 Before scattering across the country, continent, and even globe, the student body commemorated the end of the academic year with a Languages Ball. A joint event between the University’s student languages societies and the local branch of the Erasmus Student Network, the ball has been in planning since September. Inspired by other Schools, such as Law & Social Justice and Veterinary Science, the French Society proposed the hosting of a summer ball to mark the end of a busy year. 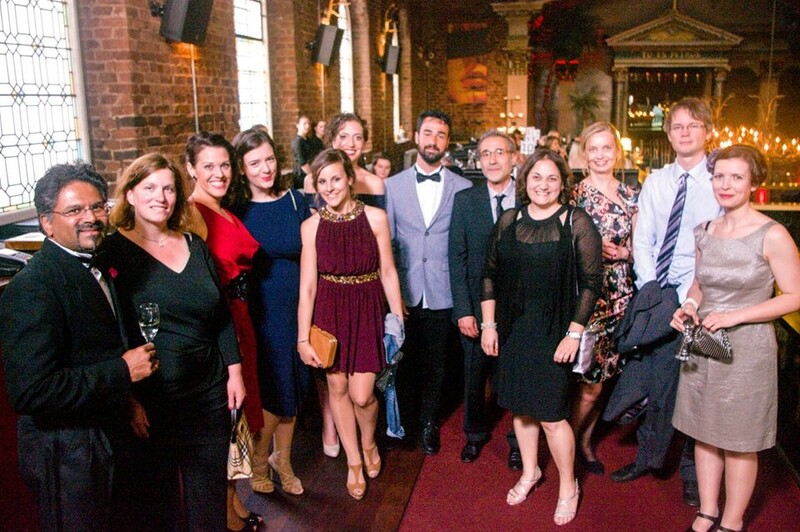 The ball had a Brazilian theme, meaning that Alma De Cuba was the perfect location for a Languages Ball which brought together many nationalities, languages, and cultures. 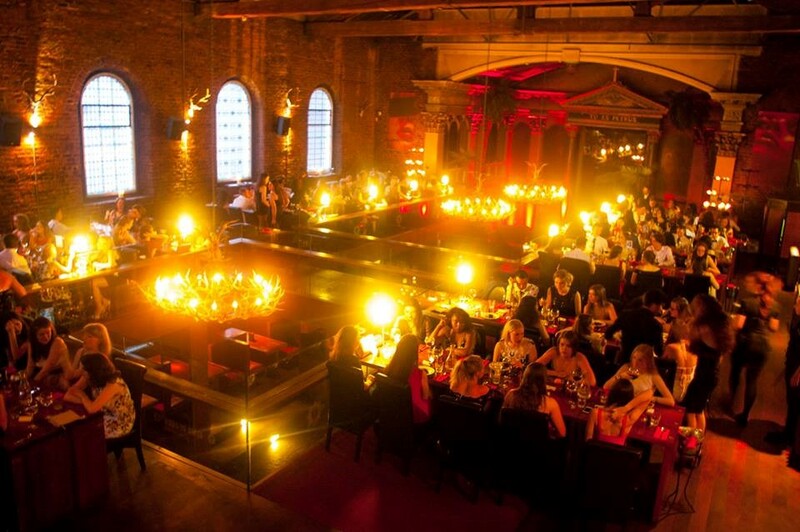 The student organisers were particularly struck by the helpfulness of the venue’s staff; Nia Jones, one of the students involved in the planning of the event, was grateful to Alma De Cuba’s staff who worked to ensure the evening was successful in every sense of the word. The petal shower was a particularly special highlight of my night as it made the atmosphere that little bit more magical. In addition to organising an enjoyable and celebratory evening, the students sought to consolidate an esprit de corps across the subject areas within Modern Languages and Cultures. Staff from the department were invited to join the students and very much enjoyed this end-of-year celebration. This week, we meet Dr Helen Vassallo, who came to Modern Languages and Cultures from Taunton, Somerset, to read for a BA in French and Hispanic Studies, and who is now a Senior Lecturer in French at the University of Exeter. 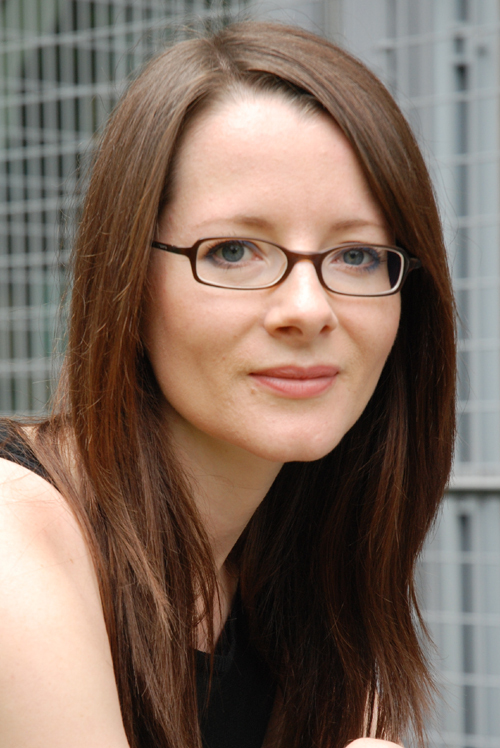 On graduating from Liverpool in 1999, she undertook a MA in Literary Translation at the University of Exeter, and subsequently wrote her PhD there too. After a couple of years in Paris teaching English and completing her doctorate, she went back to Exeter in 2004 to take up a post in the Department of Modern Languages. Her happiest memories of her BA at Liverpool are of final-year Spanish interpreting classes and French Romantic Literature classes, and her past experiences as a student of Modern Languages have always informed her approach as a teacher of them. Helen particularly enjoyed her year abroad in 1997-98, when she was an Erasmus student at the Universidad de Alcalá de Henares near Madrid, and the Université Paris XIII. It was a year when Jarabe de Palo’s ‘La Flaca’ was playing in every bar in Madrid, and when Paris was preparing to host the Coupe du Monde, and almost twenty years on it still feels like yesterday. The year abroad offered Helen her first experience of Paris, and she has not stopped going back since, for both work and pleasure. Helen has only returned to Liverpool once since she graduated, but remembers her years here fondly. 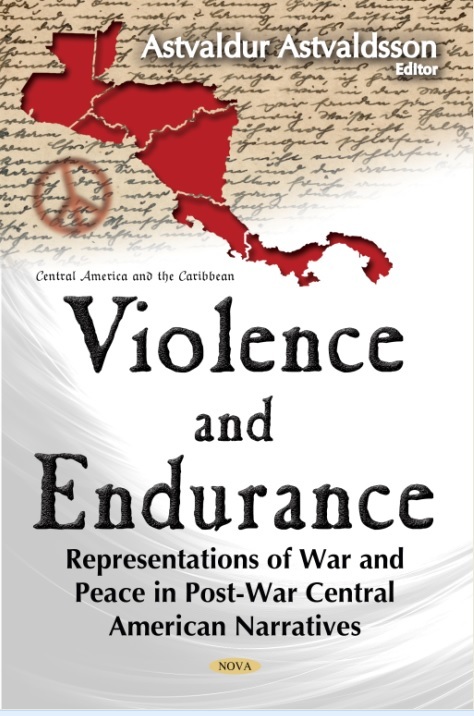 Dr Valdi Astvaldsson, Senior Lecturer in Iberian & Latin American Studies, had edited a volume of essays on violence and endurance in central America and the Caribbean, to be published by Nova this month. The articles published in this volume grew out of two seminars on post-civil war Central American literature, supported by a British Academy UK-Latin America/Caribbean Link Scheme grant and organised jointly by Modern Languages & Cultures and the Departamento de Letras, Universidad Centroamericana José Simeón Cañas in El Salvador. At their inception, the main purpose of the two seminars was to bring together leading specialists in Central American literary and cultural studies from the UK and Central America – with many of the latter living in the US and Europe – to assess critically recent developments in the region’s literary output. This volume addresses issues that are crucial for the understanding of what has been happening in Central American literature since the late 1980s. The main focus is on post-civil war literature, and how it tends to be different in content and style from literature published during the long years of social conflict and armed struggle. The scope of the chapters is wide-ranging, covering literature from the five countries most affected by civil war: Guatemala, El Salvador, Honduras, Nicaragua and Costa Rica. 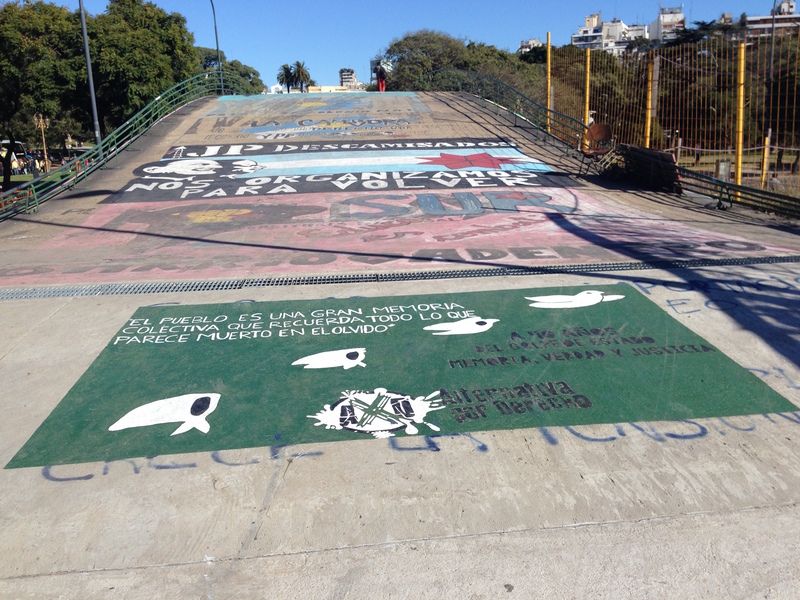 The latest encounter with a mobile graduate student in Modern Languages & Cultures takes us to Guatemala in Latin America, with Juliette Doman. Juliette, who hails from Liverpool, has already two degrees from the University of Liverpool under her belt. 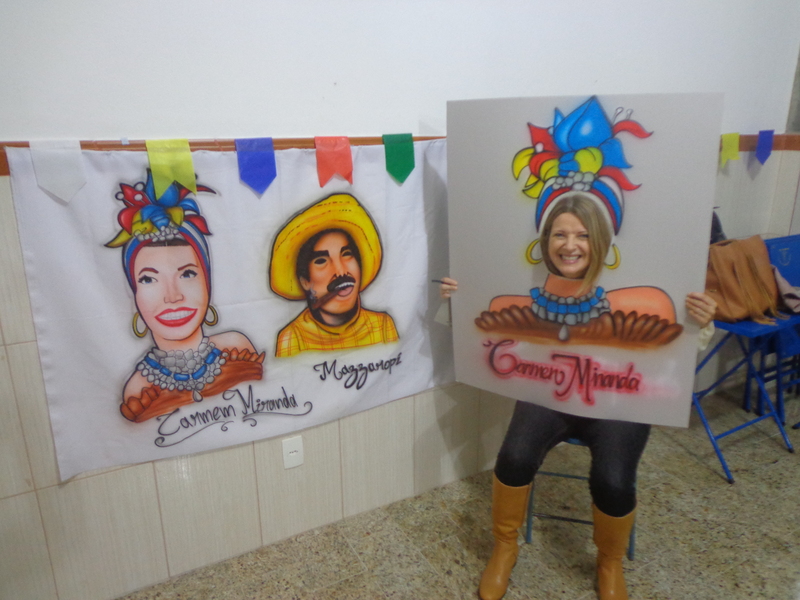 In 1999, she graduated with a BSc in Combined Honours (in psychology and philosophy) and then made the transition to Modern Languages & Cultures for her MA in Latin American Studies, which she took in 2006. After a spell in Guatemala, Juliette has returned to Liverpool where she was awarded a prestigious John Lennon Memorial Scholarship in order to undertake her doctoral studies. 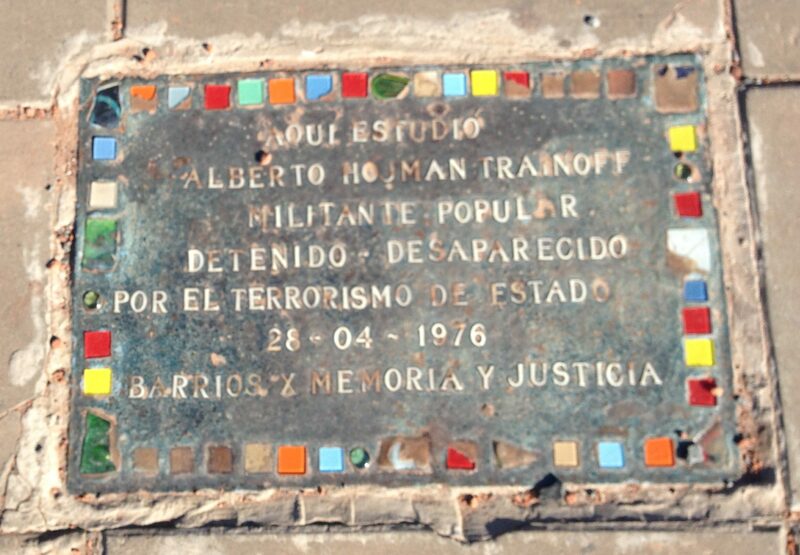 Juliette’s PhD focusses on transitional justice and gender in Guatemala, and earlier this year, she was privileged to attend the trial of a former lieutenant and a military commissioner in Guatemala City, where eleven indigenous Maya Q’eqchi women testified to the kidnapping and disappearing of their husbands, and their subsequent enforced sexual slavery at the Sepur Zarco military base. 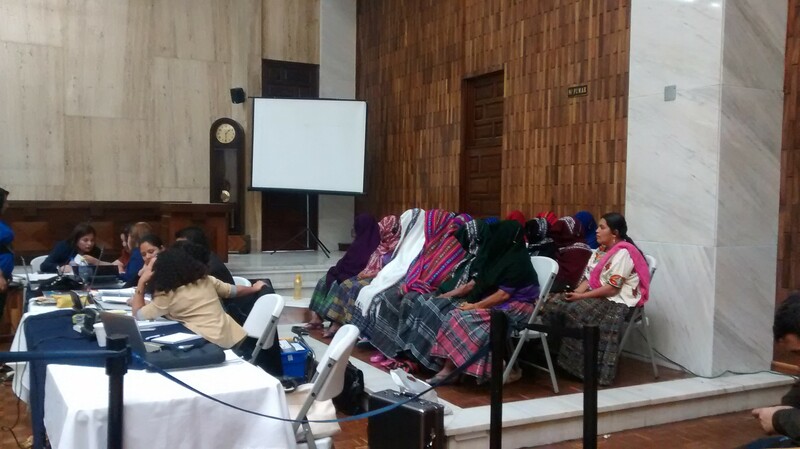 The survivors attended most of the case, and sat with traditional shawls covering their face, due to security concerns. In the event, the two men were found guilty of the crimes for which they had been accussed, and face a collective sentence that comes to 360 years in prison. Juliette was particularly interested by the use of video testimony for the first time in a trial in Guatemala; Juliette’s research explores how this approach prevents revictimization, since it circumvents the need for live testimony and therefore removes the ordeal for the victims, some of whom are in their 60s and 70s, of reliving and retelling the crimes inflicted upon them. Juliette will return to Guatemala later this year to reflect on and learn from the struggle for justice. She also intends to examine the experiences of participation in the legal process with the survivors and the organizations that have supported them. The Sepur Zarco trial has prompted other victims to come forward and allege cases of sexual violence perpetrated by state security forces.